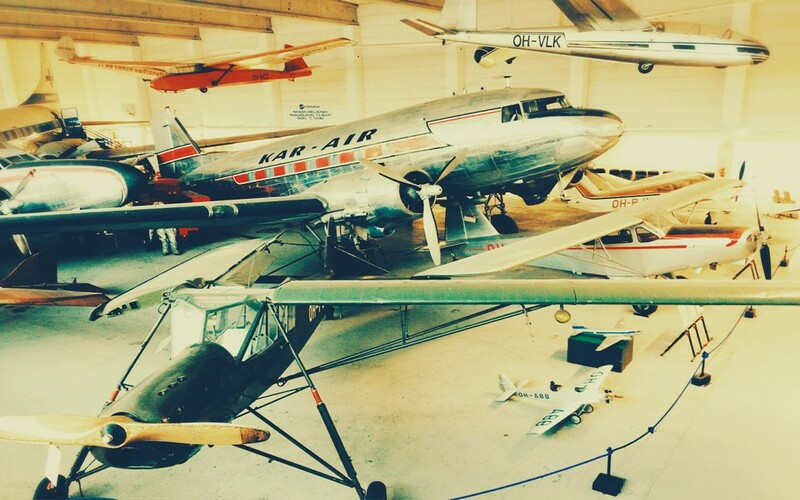 The two great exhibition halls of the Finnish Aviation Museum, as well as the special exhibition hall, contain aircrafts from different eras of aviation. 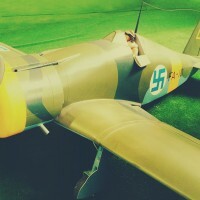 There is also plenty of other aviation-related items, such as plane parts, scaled models and much more. Experience how soft the seat of a Convair Metropolitan passenger plane was already in the 1960’s. 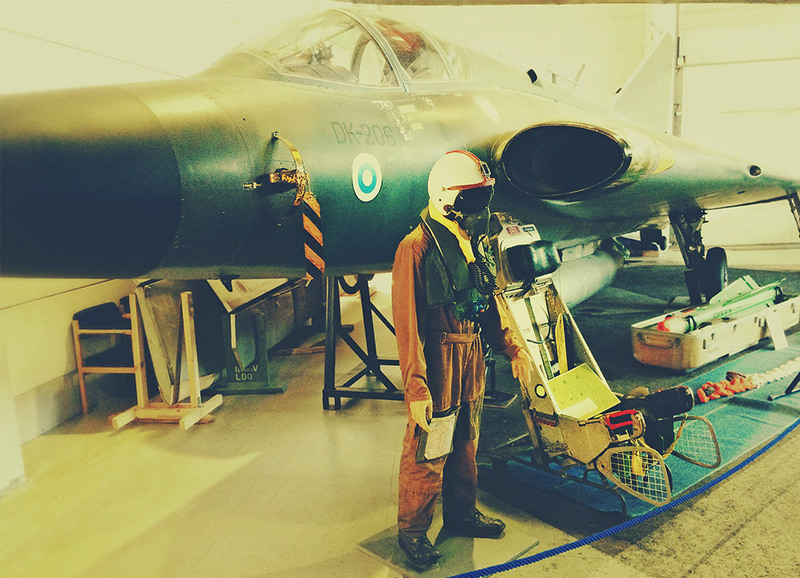 See the equipment of the Finnish Air Force from the first prototypes and planes looted during the war to modern jet airplanes. Listen to our guides telling the interesting stories of what actually happens at altitudes of several kilometers. Our two great exhibition halls present fabulous aircraft from different eras, including military, commercial and private aircraft. In addition to approximately 70 aircraft, there are other items such as plane parts, scaled models and much more. Please note that the exhibition halls are unheated, so warm clothing is recommended during the winter. 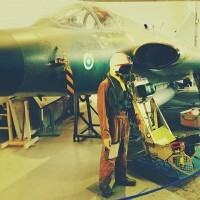 In the special exhibition hall we have changing exhibitions of various aviation-related themes. Our current special exhibition, “On the Move! The Rise of Air Travel” dives into the nostalgic Post-War years, as the air travel in Europe became increasingly popular. You can also grab the flight controls yourself! 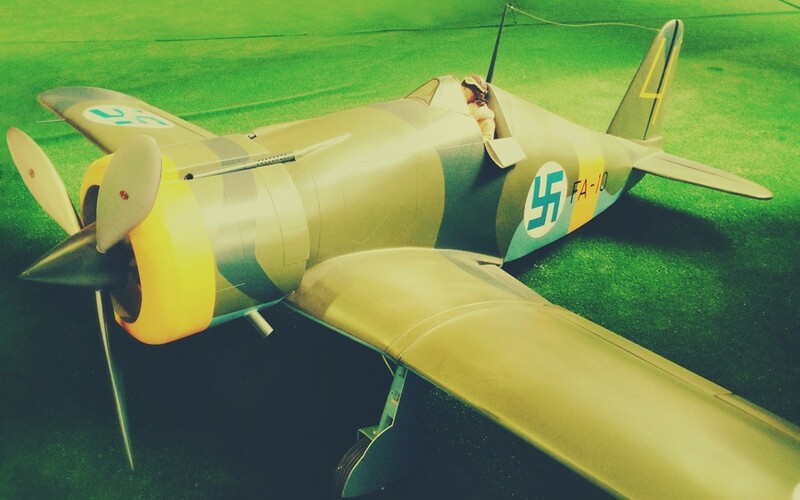 The Finnish Aviation Museum operates four flight simulators. You can book a virtual flying experience, guided by our experienced flight instructors. You can book a one-hour guided tour for your group, either in the main exhibition or the special exhibitions. More information on the prices and bookings from the prices page. Learn more about our main exhibition by downloading the free-of-charge OPAS Mobile Tour Guide. The application works on smartphones, tablets and other iOS, Android or Windows-based mobile devices. Visit the cabin of the Convair Metropolitan, which served in Finnish air traffic from the 1950s to the 1980s, and sense the atmosphere of the past. How soft were the vintage seats already back then? Watch the introductory video of the aircraft from 1956 (Yle Elävä arkisto, in Finnish). 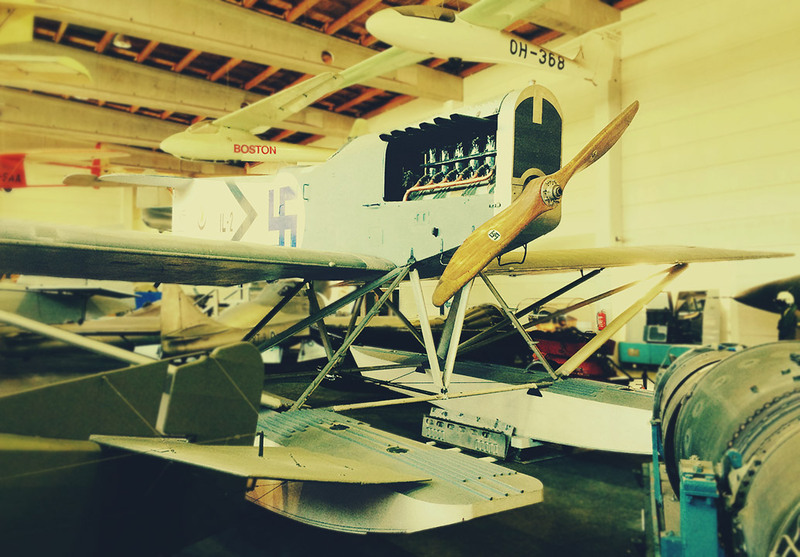 The Hansa seaplane, constructed at the Aviation Force Aircraft Factory in 1922, is the oldest surviving airplane in Finland, and also the oldest surviving airplane constructed in Finland. The Finnish Air Force (former Aviation Force) was founded during the Finnish Civil War, 1918. In 1920, the Aviation Force founded an aircraft factory in Suomenlinna, Helsinki, at the dockyard of Susisaari. 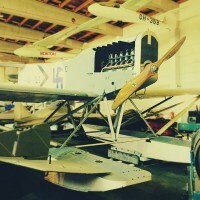 The factory first acquired the manufacturing license of a German-designed seaplane Hansa-Brandenburg, and a series of 120 Hansa-planes were produced between 1922 and 1926. The Museums Hansa (IL-2) is the second aircraft in the series to be produced. The aircraft type was in use until 1935. The Swedish Saab 35 Draken jet fighter is one of the newest aircraft types in the Museum collections. The Finnish Air Force purchased Draken fighters in the 1970s, to serve alongside the older soviet MiG 21 jets. The Drakens served until the 1990s, until being replaced by the American F-18 Hornet fighters. The last Draken flights of the Finnish Air Force were flown in 2000. The Museums Draken fighter (DK-206), was acquired in 1978, to replace another plane of the type that was destroyed in a fire. The plane was flown to Finland by Hannu “Hantta” Helvelahti, after whom the plane got its nickname “Hantta”. The Douglas DC-3 is one of the most famous and most produced aircraft in history. It was used in the Second World War as a military transport aircraft, and after the War thousands of surviving DC-3s were transformed into passenger planes and sold to airlines all over the world. The DC-3 became one of the most important aircraft types in Post-War air traffic. 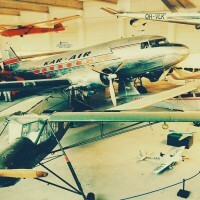 In Finland aircraft of the type were used both by Aero (later Finnair) and its competitor, Kar-Air (Karhumäki Airways). Kar-Air purchased the Museums plane (OH-VKB) from Aero’s Scandinavian competitor, SAS. It is the oldest DC-3 -plane in Europe, that was originally built as a passenger plane – as opposed to the former military transports of World War II. The plane was used both on scheduled routes in Finland and Sweden, and as a charter plane, carrying tourists as far as Egypt and the Canary Islands. The aircraft was removed from passenger service in 1960s, after which it was used for instance on ore survey flights by the Geological Survey of Finland.